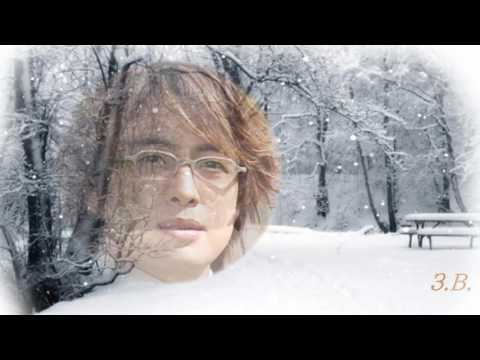 Winter Sonata (a.k.a. Winter Ballad/Winter Love Story, Korean: 겨울연가) was the second part of the KBS TV drama series Endless Love. This installment was produced in March 2002 in South Korea. It was broadcast on Japan's NHK and has been a major part of the Korean wave both there and throughout Asia. 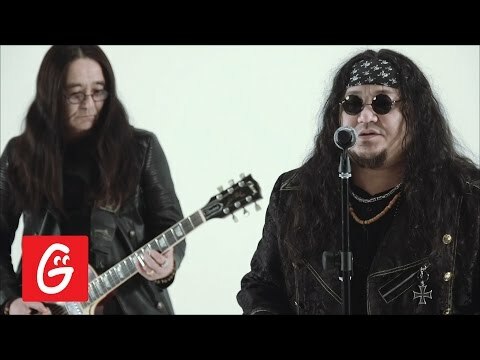 It is known as 冬のソナタ (Fuyu no sonata) in Japanese, 冬日戀歌 (Dōngrì Liàn'gē) or 冬季戀歌 (Dōngjì Liàn'gē) in Mandarin Chinese, and Bản tình ca mùa Đông in Vietnamese. The story begins when Jun-sang, who is the son of an eminent musician, moves to Chuncheon, a rural city in South Korea. As an extraordinarily talented student, Jun-sang is welcomed by his fellow students as well as teachers, but remains a quiet, introverted young man. As a result of his belief that his father is dead and serious conflicts with his mother, Jun-sang believes that no one truly loves him. On one fortuitous day on the ride to school, Jun-sang's classmate Yu-jin interrupts him on the bus. Jun-sang soon falls in love with Yu-jin, who opens herself to him with an innocent heart. Their love, however, is cut short after Jun-sang is involved in a serious auto-accident and, due to brain damage, is unable to recall his past life. Ten years later, Jun-sang is an award-winning architect in the United States. He does not remember anything about his life in Korea. He is completely different, an open-minded person who cares about other people, including his mother. He returns to Korea and Yu-jin sees him on the street, prompting her to put off her engagement to childhood friend Sang-hyuk. Little does she know that Min-hyung is dating her friend and sometime rival Chelin. The story's plot intensifies when Yu-jin begins work at the firm where Min-hyung is employed, and tries to find out if he is her lost lover Jun-sang.